Revelation Two – M4 WG Distortion Measurements! 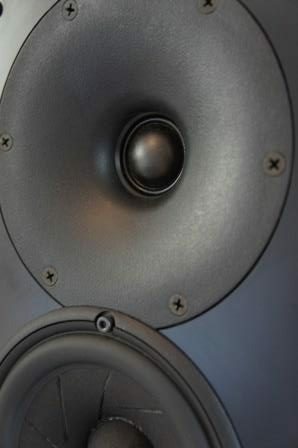 I’ve added the distortion measurements for the Revelation Two – M4 WG speaker. It has excellent distortion performance! Read full article |Comments Off on Revelation Two – M4 WG Distortion Measurements!